All of the classic Amiga home computers got 2 DB9 connectors like AtariST, Sega Mega Drive and Commodore 64 to name a few. On the Amiga computers released by Commodore except for Amiga CDTV, they do have two DB9 connectors. So, playing 4 players is a bit difficult unless you have this 4 Player Adapter that you can get at Amedia Computer France. With this adapter, no one needs to sit by the Amiga keyboard to play if you play 4 player game in Super Skidmarks, Max Rally, Space Taxi 3 or even Tanks Furry for example. Other 3D racing games like Xtreme Racing also got support for 4 player mode, will use this adapter without issues also. This is for sure a very smart adapter for even better Amiga 4 player gaming experience. Once you have bought this 4 Player adapter. 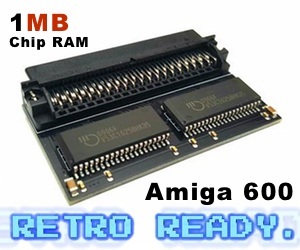 You connect it to the Parallel port of your Classic Amiga and then it allows 4 players to play any 4 players supported games with a Joystick or a gamepad for DB9 connector. 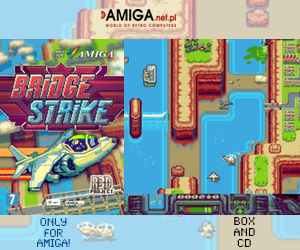 On hol.abime.net you can see all of the Amiga games that support such adapter here. Some of the games might be configured to use the keyboard and mouse also. But most of 4 players supported games for Amiga will work with this 4 player adapter connected. If the game supports 4 joysticks, you will eventually see the possibility to include the two extra connected Joysticks with this adapter in the configuration menu of the game. 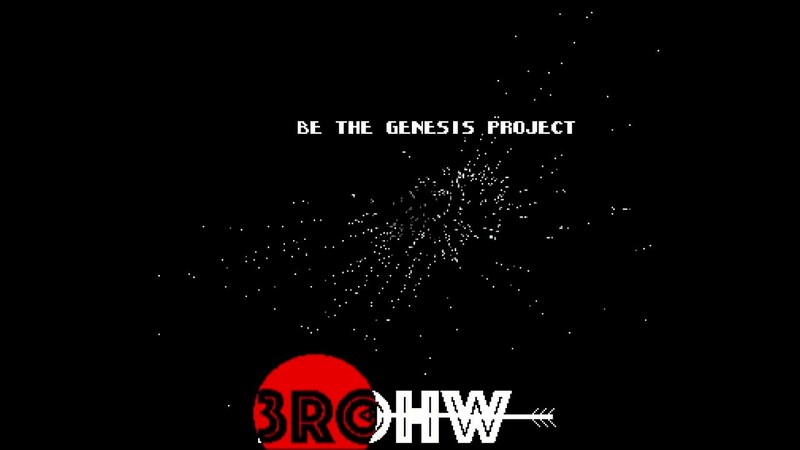 So, now get that Amiga party game you always love and have fun. It’s even called social fun! Try it with beer, snacks and a 4 player game.